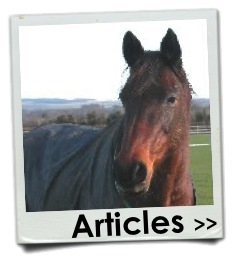 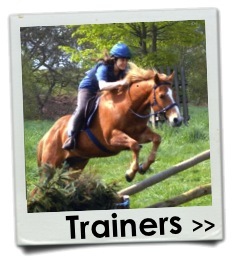 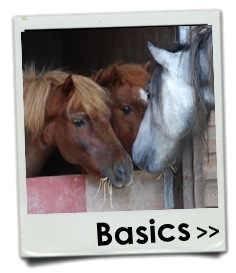 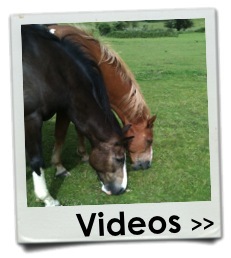 Equine Behaviour and Training Association, improving equine welfare through management and training. 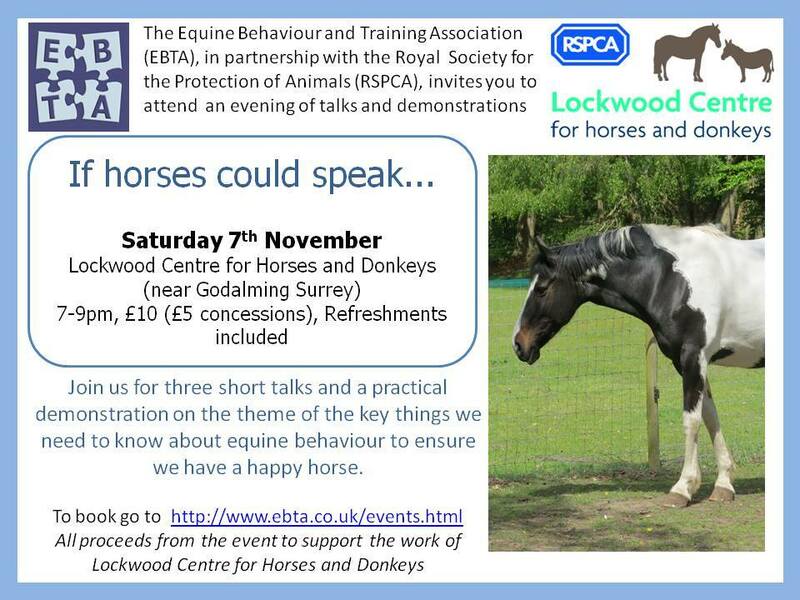 If you would like to host an EBTA event then please contact us. 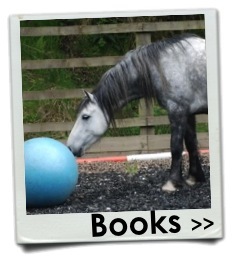 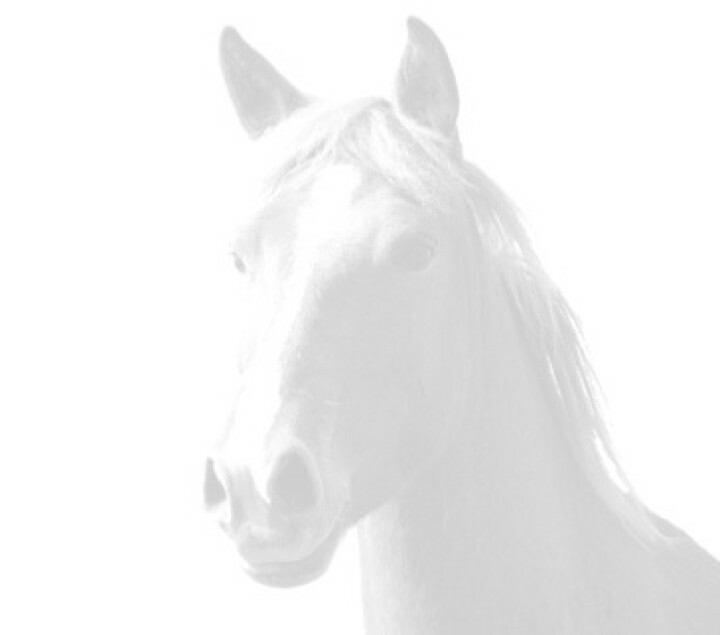 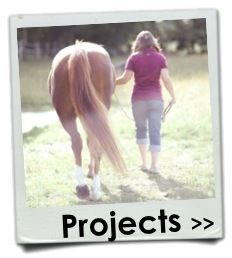 We are happy to contribute to events that do not compromise the horses - from academic talks to charity fund-raisers and to private get-togethers with your horsey friends.